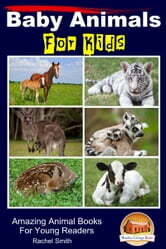 There is one thing all kinds of animals have in common, and that is that they begin as babies. Whether in a shell or in their mothers’ bellies, whether fully independent at birth or needing a lot of care for a while after birth, all animals start at the same place. What’s cuter than a baby animal? Not much. Humans love almost all baby animals, and it’s no wonder why. Something about an animal that still needs help brings out motherly feelings in us. Interestingly, animals will sometimes react the same way to human babies. We’re diving into the world of baby animals, from the alligator to the duck to the tiger. 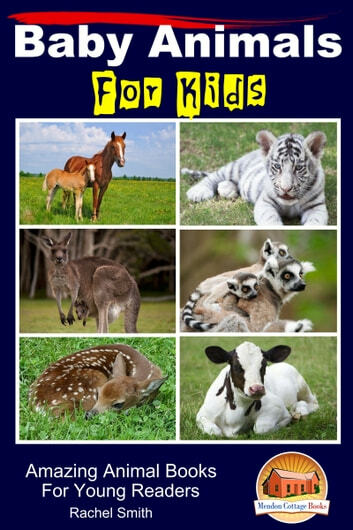 It’s not a complete list, as that would include almost every creature on earth, but it’s a great place to start learning about baby animals.